The Oil roll-on is excellent. Very rich smell that is not overpowering and last all day. Definitely will buy again! This is a nice evergreen fragrance. I get pine notes and a little musk... a bit like Dirty English. It could be a bit stronger. I have to out my wrist to my nose just to smell 5 minutes after application. I give it a 4 out of 5 because it is a good fragrance but the sillage and longevity are lacking. 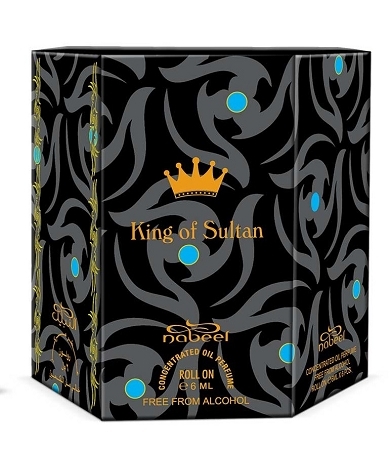 a more intense Sultan scent with added sour cites and a dose of pachouli to bring out the musk smell. 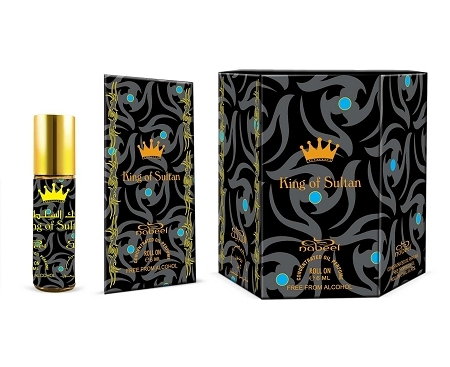 Sultan is another Middle East-Oriental favorite in that it is a clean-woody-spicy musky scent. It literally smells like fresh snow and even rain….its so clean. This is strong but subtle and smooth fragrance. A nice silver and musk smell Notes are: sandal, cedar, cardamom, pachouli, sour citrus, cinnamon, some juniper and bergamot.